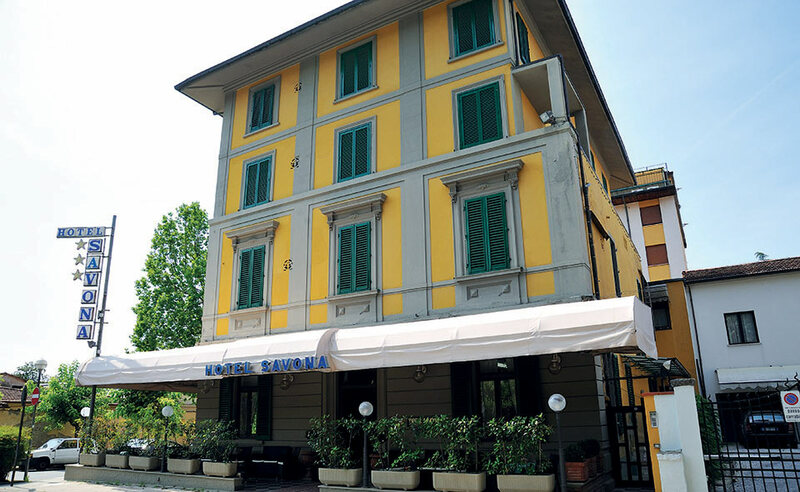 In the heart of Montecatini Terme, Savona Hotel offers all comforts in a cosy, family atmosphere. Just a short distance from the spa baths, the “Grocco” market, the park and the square, its position makes it particularly well-suited to guests who want to leave their cars behind for a healthy, stress-free holiday. 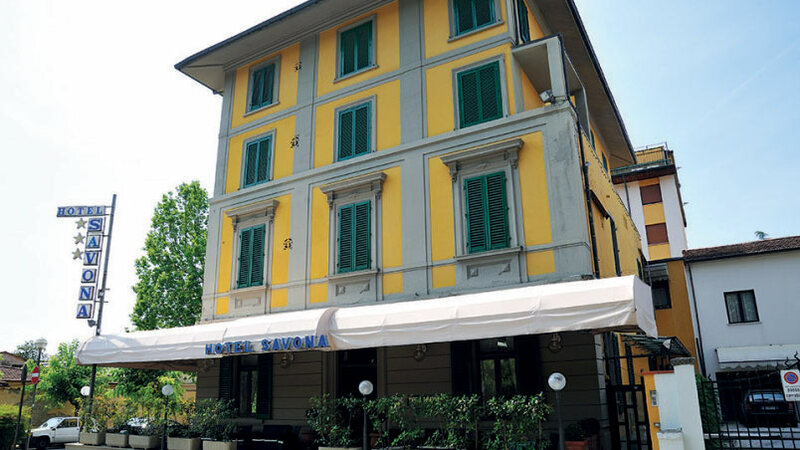 Hotel Savona’s guests can use the car park at Hotel La Querceta, 200 metres from the hotel, free of charge as well as its sun terrace and open air swimming pool.